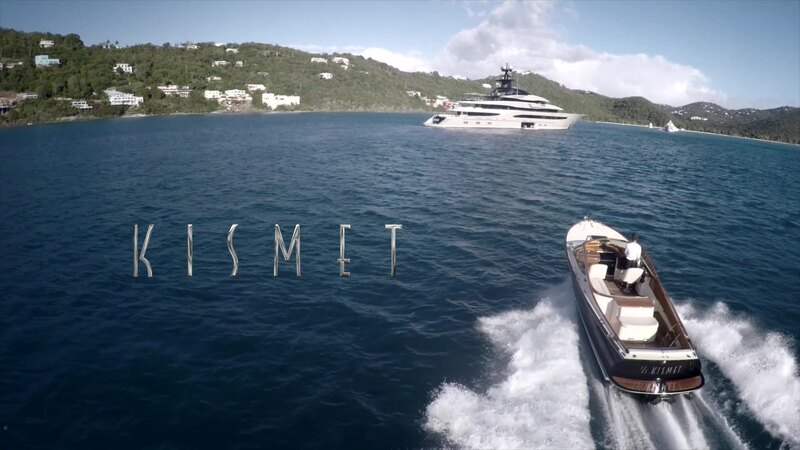 Kismet: An award-winning 95-meter superyacht, Kismet is the ultimate entertainment vessel for welcoming friends and family. Delivered in 2014, the aim was to construct a megayacht with engineering ahead of her time. 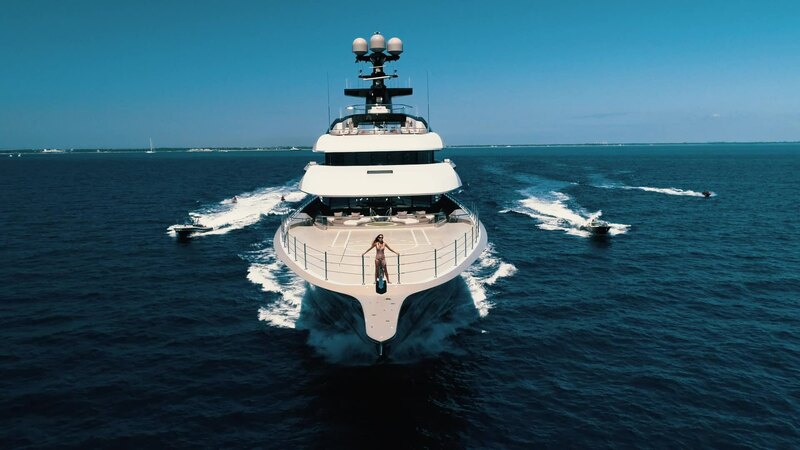 Kismet was realised by two leading names in yacht design – Espen Øino International for the exterior and Reymond Langton Design for the interior. Exceptional features include not one but two helicopter pads, a private observation platform with an outdoor bed created for stargazing, which can be locked off to other guests and crew. The sun deck offers a swimming pool with integrated Jacuzzi and the intelligently formed aft end of the pool doubles as the skylight of the lift shaft.